Click the image to navigate through the gallery. 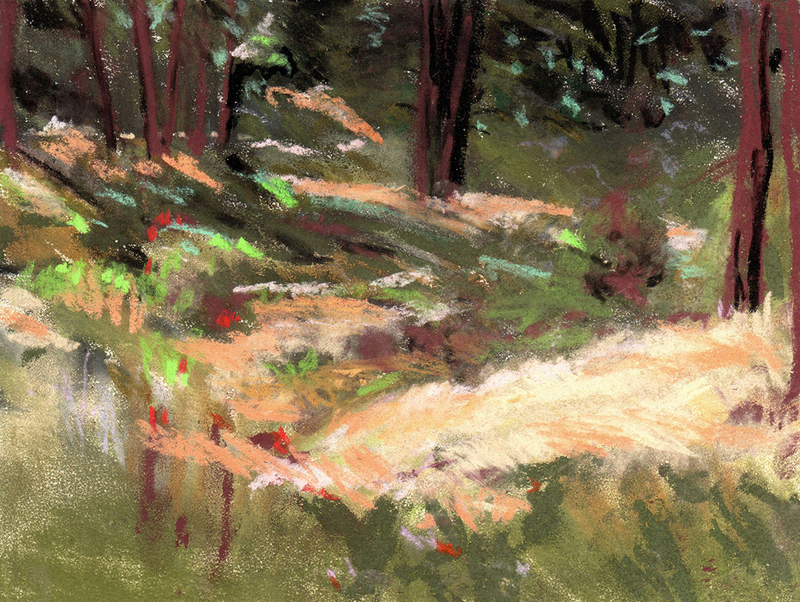 Pastel on mat board proved to be perfect for investigating California en plein-air. An initial focus on seascapes transitioned to desertscapes, then any interesting stop on the road. Paint on canvas continued the exploration of capturing the interplay of color and light. Additional images and pricing available upon request.